We can all thank our lucky stars that the suits at Fox have given pretty much total creative control of the Deadpool soon-to-be-franchise to Ryan Reynolds because not only is the guy hilarious and committed to making the funniest, most authentic Deadpool experience possible, but he has the power to release the Deadpool 2 “No Good Deed” teaser trailer online immediately after a bunch of @$$hats decided to upload bootleg copies they filmed during screenings of Logan. 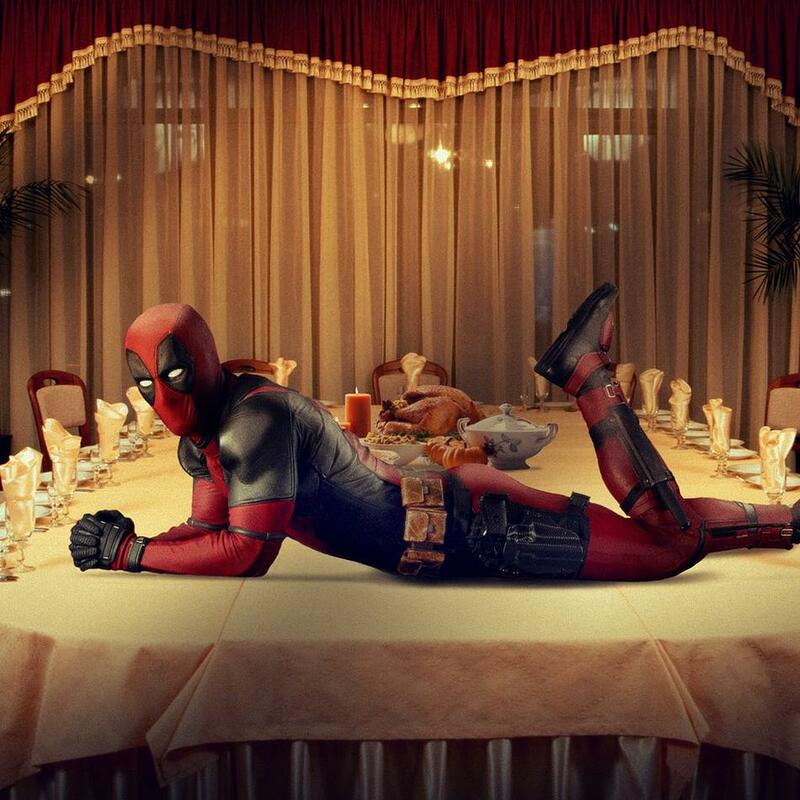 Spank you, Ryan Reynolds. Spank you, very much! Be sure to scour the teaser for easter eggs, like references to Logan, Superman, Cable, Firefly, Stan Lee and a bunch of other crazy $#it including a weird written diatribe about The Old Man and the Sea and Red Lobster. Hot damn, I love me some Deadpool!